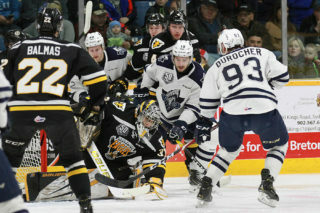 The Screaming Eagles have acquired forward Derek Gentile (1999-04-09) in exchange for defenseman Noah Laaouan (2001-03-07). 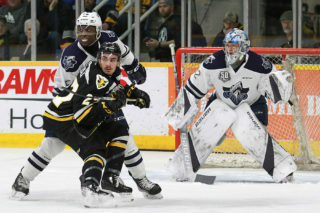 Gentile, a native of Sydney, was originally drafted in the fourth round of the 2015 QMJHL draft by Québec, and is in his fourth full QMJHL season. This season Gentile has recorded 33 points in 33 games. 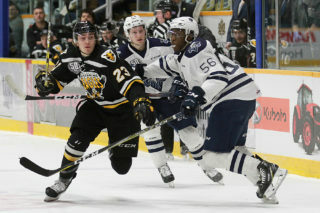 Laaouan was chosen by the Screaming Eagles 14th overall in the 2017 QMJHL draft. This season Laaouan has collected 12 points in 34 games. 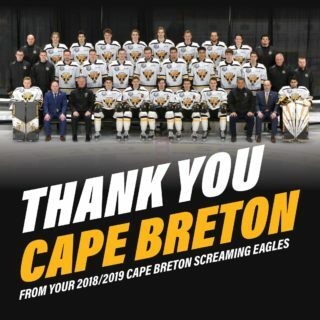 The Screaming Eagles concluded the pre-Christmas portion of their schedule with a 3-2 victory in Saint John last night, and will resume action on Friday, December 28th, when they host the Moncton Wildcats at 7 PM.